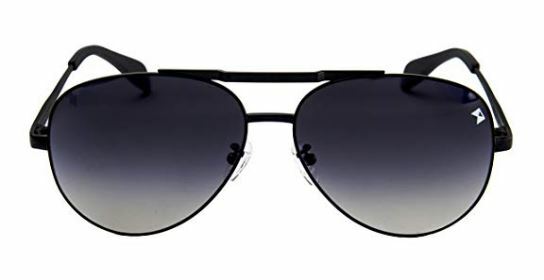 Compatible with nearly all brands of front loading washers and dryers with metal flat tops. Check out more Life Hacks. 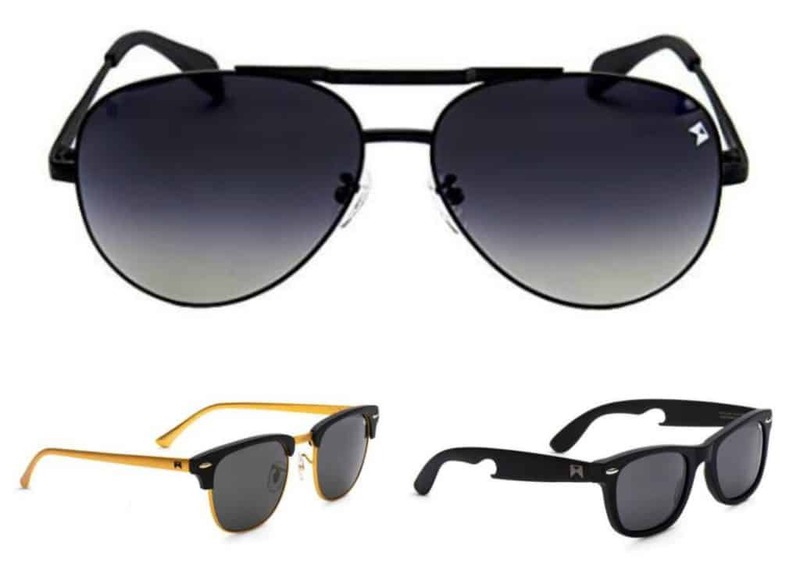 Beach Reads Part 2 – Add These to Your Bag! 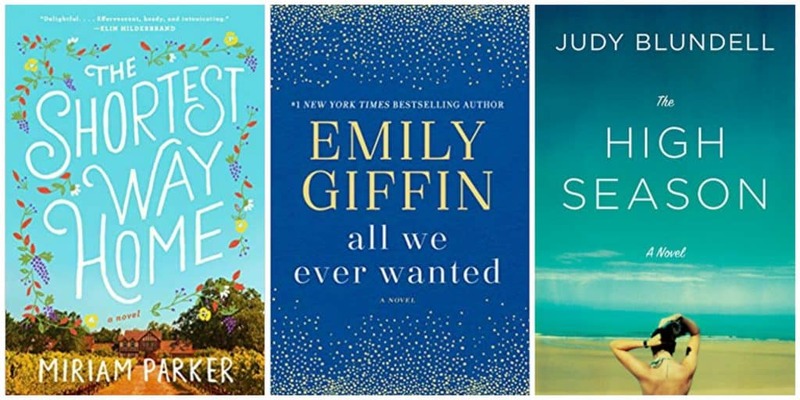 Yesterday, we shared some great books with you to take with you to the pool and beach this summer. Looking for some more titles? 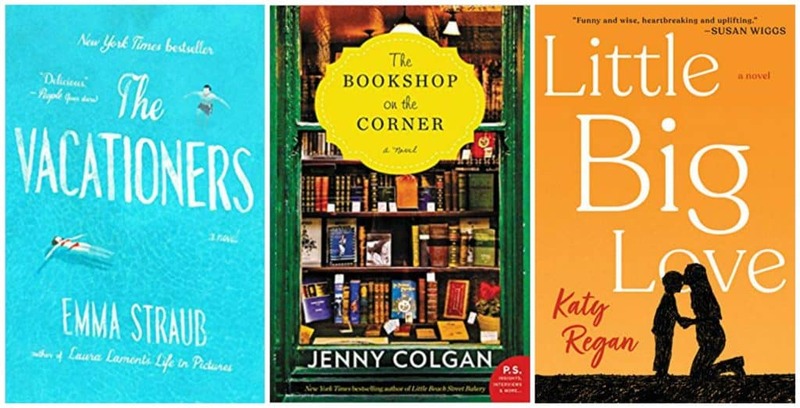 Don’t worry – we have more books to add to your beach bag this summer! 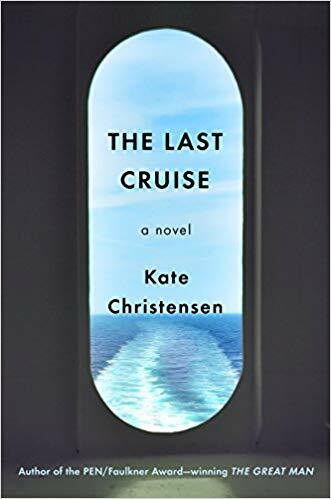 The Last Cruise follows passengers on the 1950s vintage ocean liner Queen Isabella. When a time of crisis begins, Christine, Mick, and Miriam find themselves facing the unknown together in an unexpected and startling test of their characters. 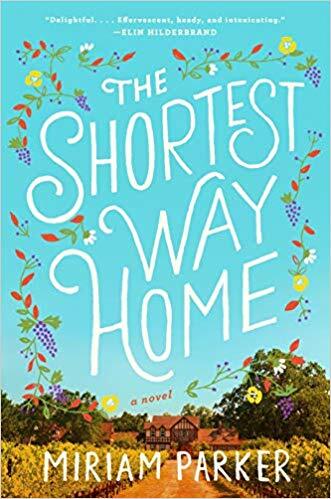 When two headstrong sisters inherit the home and land from the town of Guthrie’s late cake lady, the townspeople are divided–some want the opportunities the development will bring, while others are staunchly against any change. 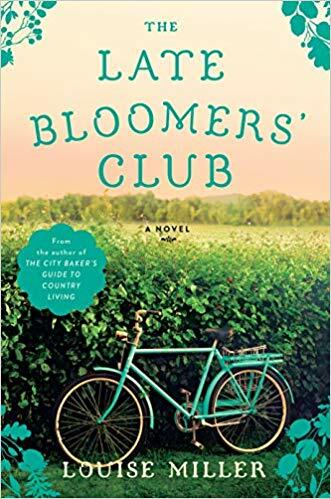 The Late Bloomers’ Club follows the sisters, the small town’s efforts to do right by the community, and the power of a lost dog to summon true love. 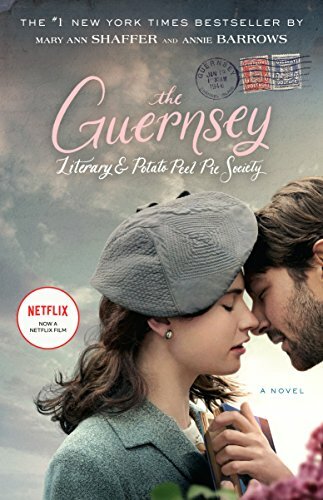 The Guernsey Literary and Potato Peel Pie Society is the tale of the island of Guernsey during the German Occupation, and of a society as extraordinary as its name. 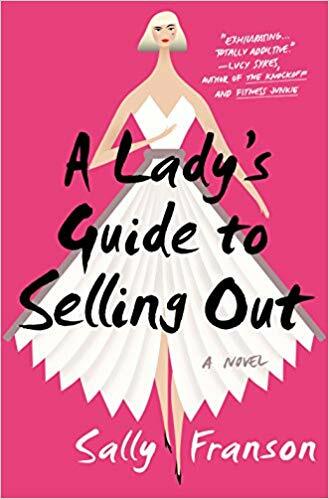 When Juliet – a writer looking for the subject for her next book – begins corresponding with the society’s members, she learns about their island, their taste in books, and the impact the recent German occupation has had on their lives. Captivated by their stories, she sets sail for Guernsey, and what she finds will change her forever. 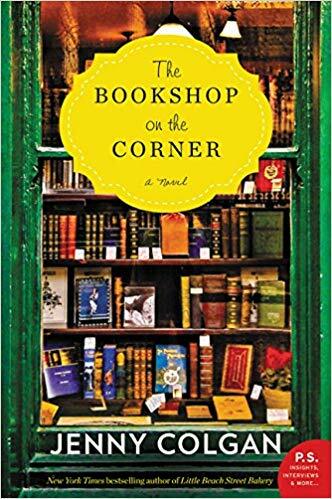 I love romance books, and The Bookshop on the Corner sounds like such a fun one. 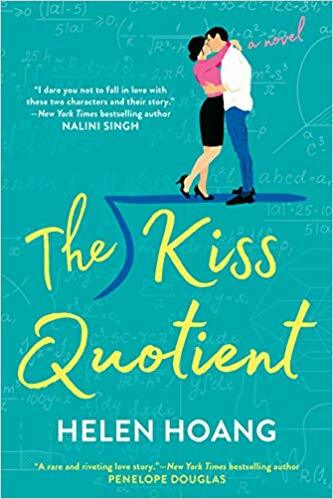 This books follows Nina, a literary matchmaker. She is a librarian with a gift for finding the perfect book for her readers. But, can she write her own happy-ever-after? 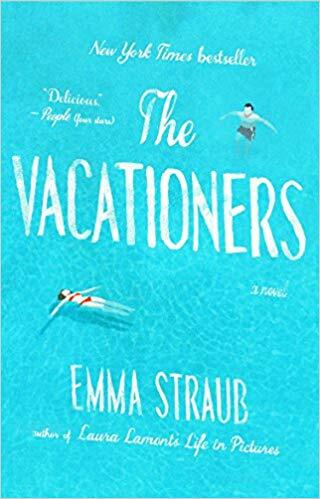 If you’re looking for a fun book that you can enjoy without having to really think about it, you’ll love The Vacationers. 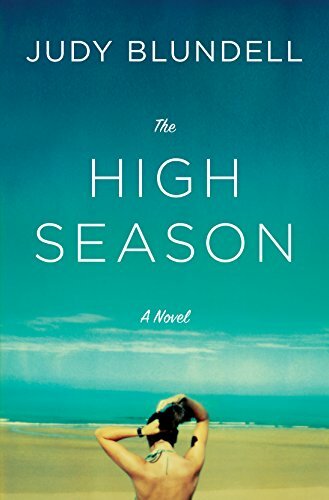 This book is about a family’s a two-week trip to the Balearic island of Mallorca. But, as can happen, things don’t go according to plan. 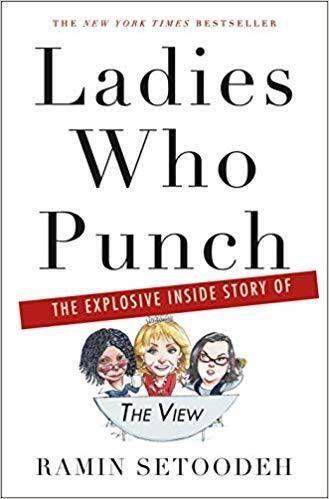 Secrets come to light, old and new humiliations are experienced, childhood rivalries resurface and ancient wounds are exacerbated. 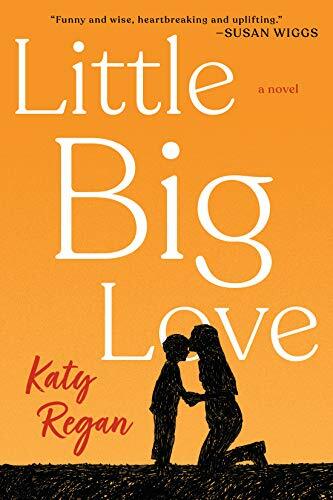 Little Big Love was one of Real Simple’s Best Books of 2018. Liam disappears not long before his son was born. 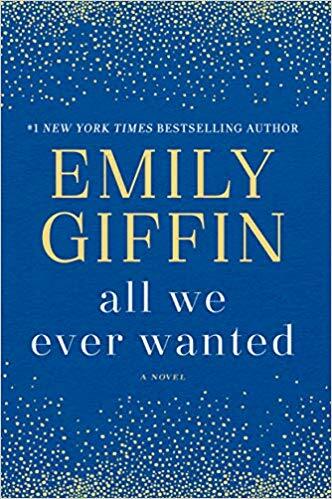 Ten years later, his son tries to find his Dad – the only man his Mom, Juliet, has ever loved – to give his Mom her happily ever after. As the search continues, Juliet begins to rebuild what shattered so many years ago. 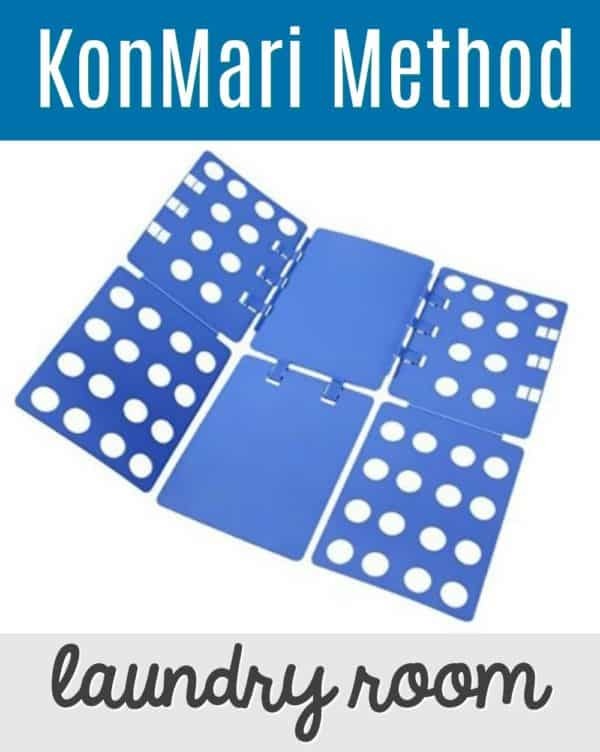 Fold your shirts, pants, towels and thick clothes in just minutes using this expert Shirt Folding Board. This folder makes clothes flatter and neater, giving you more room in your closet, drawers and suitcase. 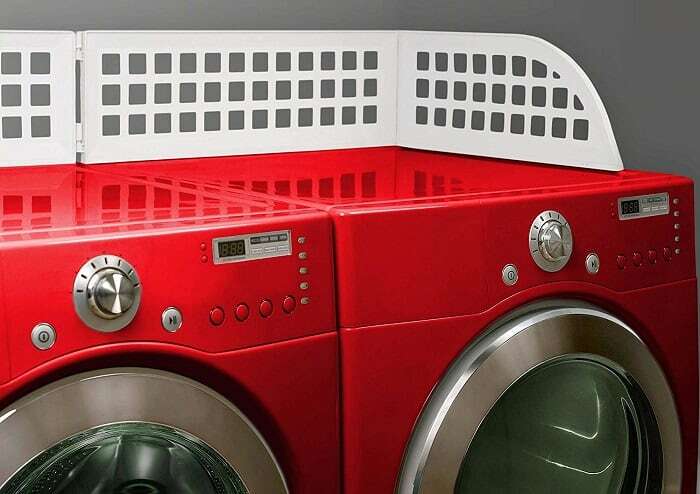 Check out more Laundry Room Hacks and KonMari Organizing Ideas. 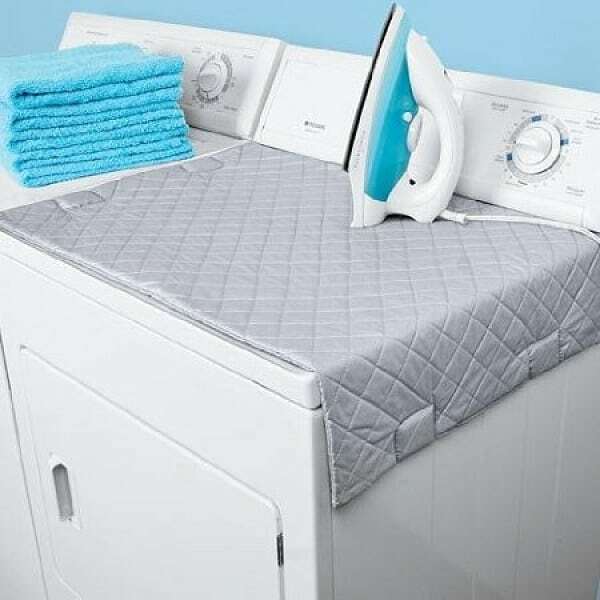 Whether all you need is a quick touch up on a garment after it’s been pulled from the dryer, or you are tackling a load of heavier garments, this Portable Magnetic Ironing Mat can handle any sized ironing job. Each corner of the mat contains a heavy-duty magnet that attaches itself to any metallic body surface for a secure hold while you iron.